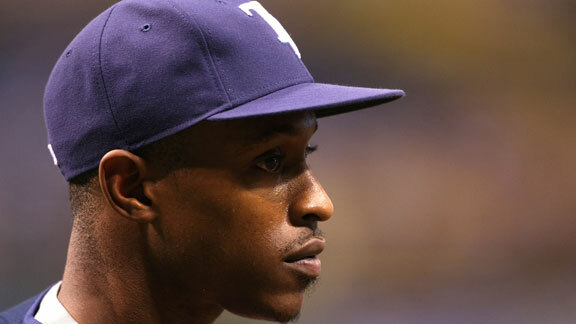 Rays go to arbitration with Upton today, over 10% of his $3million salary. Best looking Upton? Right here. Telling Statistic? Red Sox approaching 1 million Facebook fans. Rays at 99,000 and holding.